QOTW: How do you like your PC monitor: flat or curved? 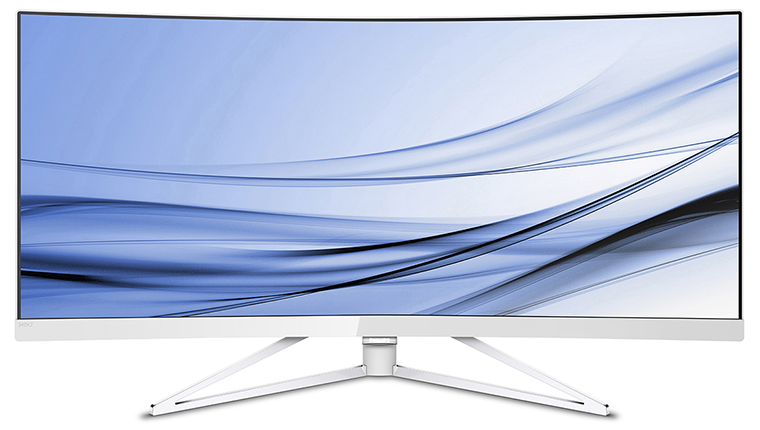 There are plenty of considerations when purchasing a new monitor for your PC, but the one that tends to divide audiences is the choice between curved or flat. Just about every big-name manufacturer now offers a variety of options, and though curved TVs have been met with a mixed reaction, we're of the opinion a subtle curve makes far more sense on a monitor that's directly in front of the user. It is that time of the week where we canvas the opinion of our readers, so let us ask: how do you like your PC monitor: flat or curved? Share your thoughts using the comments facility below. As flat as a flat thing that's flat from flatland. This is where bendable tech comes in, I would like to use curved for gaming or watching movies alone, but for desktop usage and watching movies with others then it has to be flat. When they bring out an affordable bendable monitor that gives me the best of worlds, that is when I will find myself using a curved monitor (sometimes).